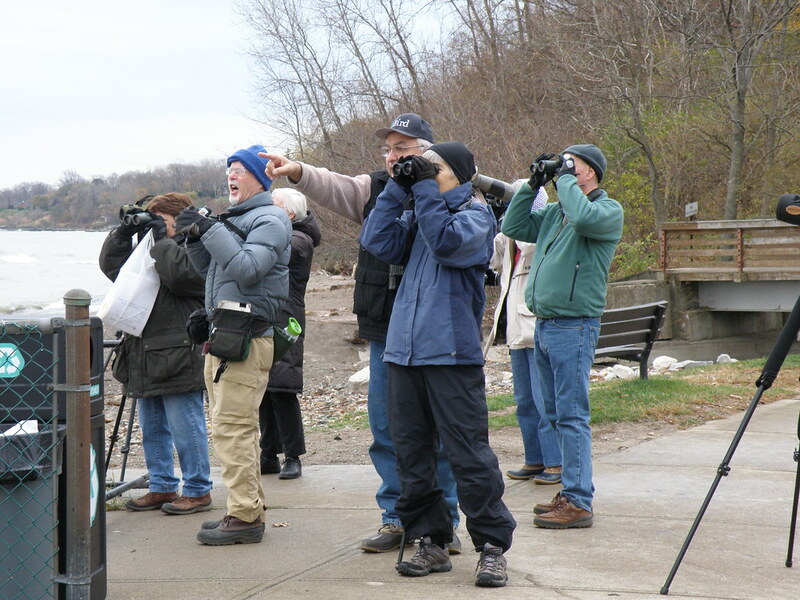 Western Cuyahoga Audubon Society joined with Kirtland Bird Club for birding on the Lake Erie shore. Scopes were essential for most sightings, but a group of Common Loons flew over the group at the start of the field trip. Second Saturday birders were treated to a Pileated Woodpecker on the trails. 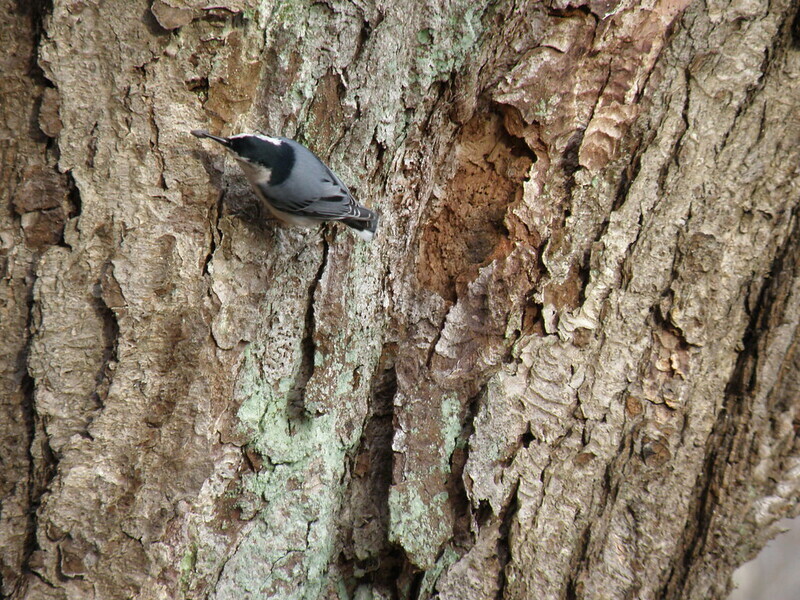 Black-capped Chickadees, Tufted Titmice and White-breasted Nuthatches ate sunflower seeds from outstretched hands. Winter-resident Fox Sparrows have arrived.